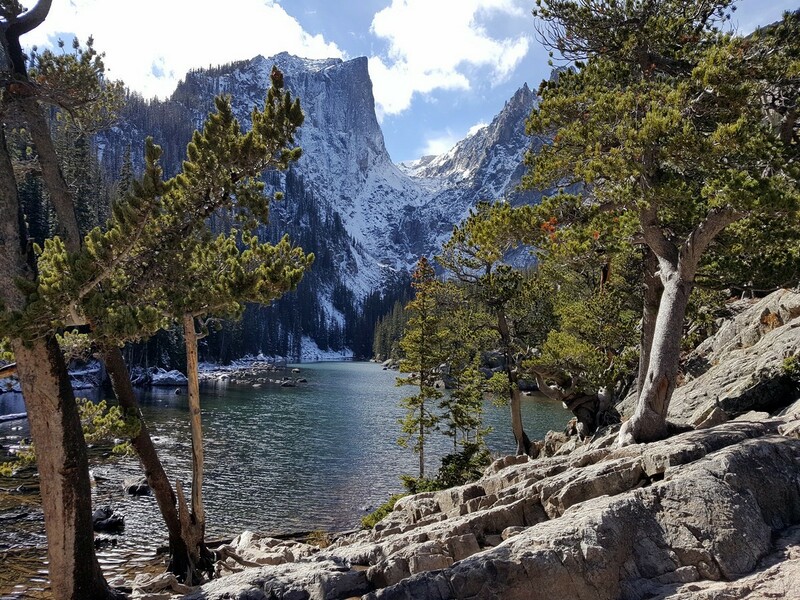 If we haven’t convinced you to start booking accommodations in RMNP by the end of this article, then you simply haven’t seen enough photos of this amazing park. RMNP is a great place to go on vacation. Let us show you why. 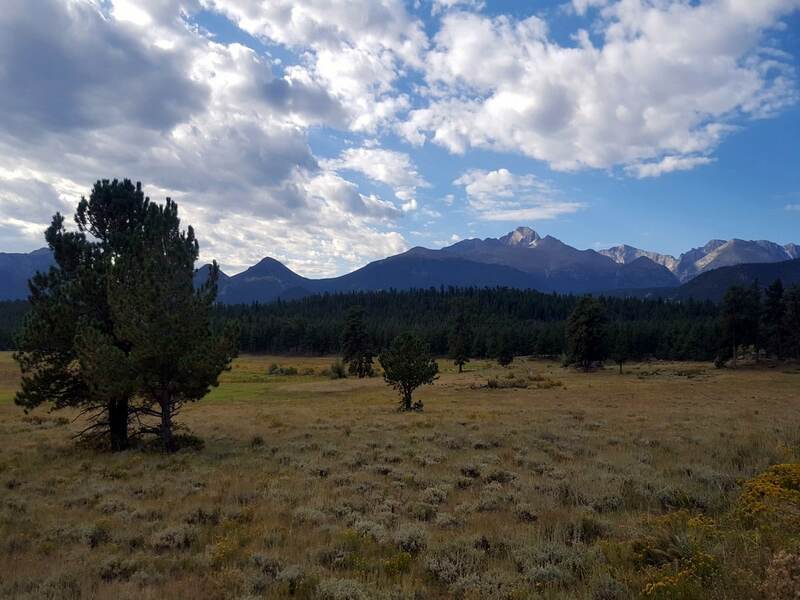 Founded back in 1915 Rocky Mountain National Park has long been an oasis of stiff peaks, big wildlife, and a beautiful array of coniferous trees. 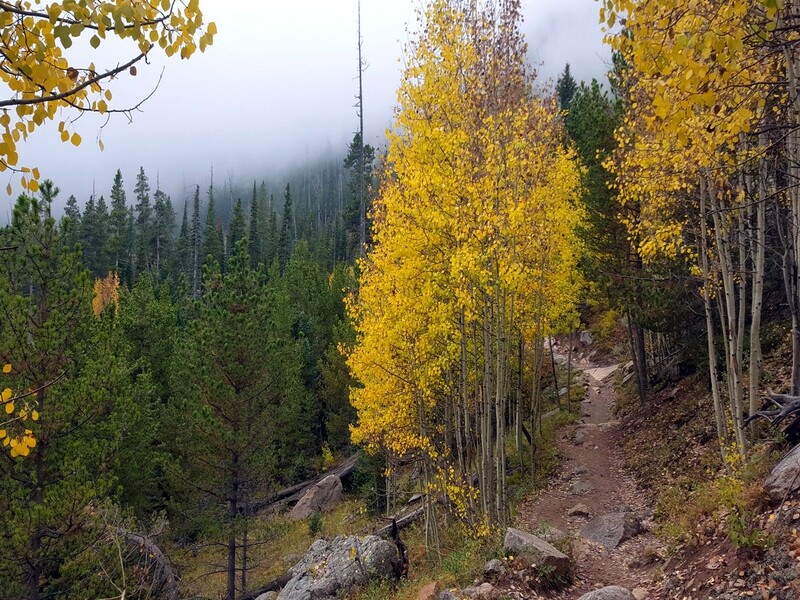 Our hikes Rocky Mountain National Park are just a taste of the over 350 miles of trails. There are countless lakes and water features. Rocky Mountain National Park (or RMNP as it is also known) is one of many amazing regions in Colorado, and we think it’s worth exploring. The park is 76 miles northwest of Denver, making that commute a bit of a challenge. The two towns we focus on are the east and west gatekeepers of the park itself. On the eastern side of the park is the town of Estes Park. The town lies next to the Big Thompson River, and it gets enough traffic in summer to have all the amenities you’d hope for. 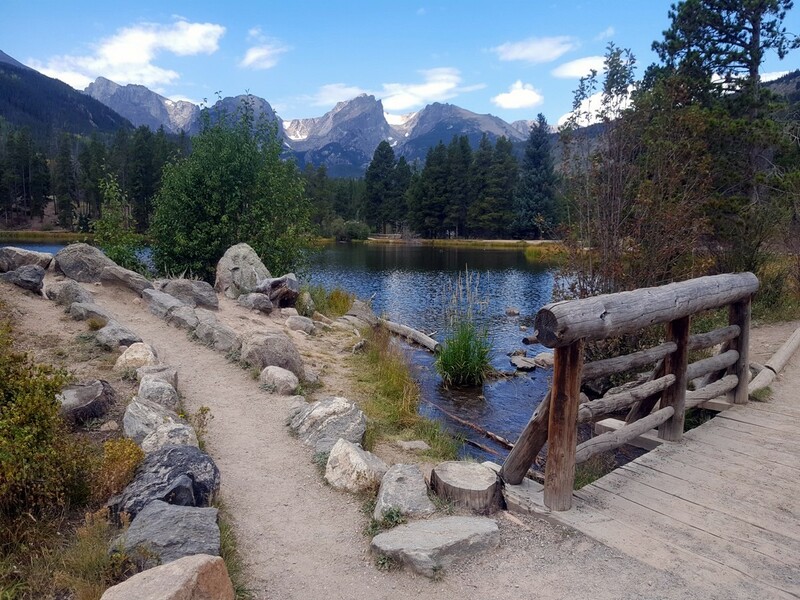 Estes Park is typically where you look when planning your trip to RMNP. 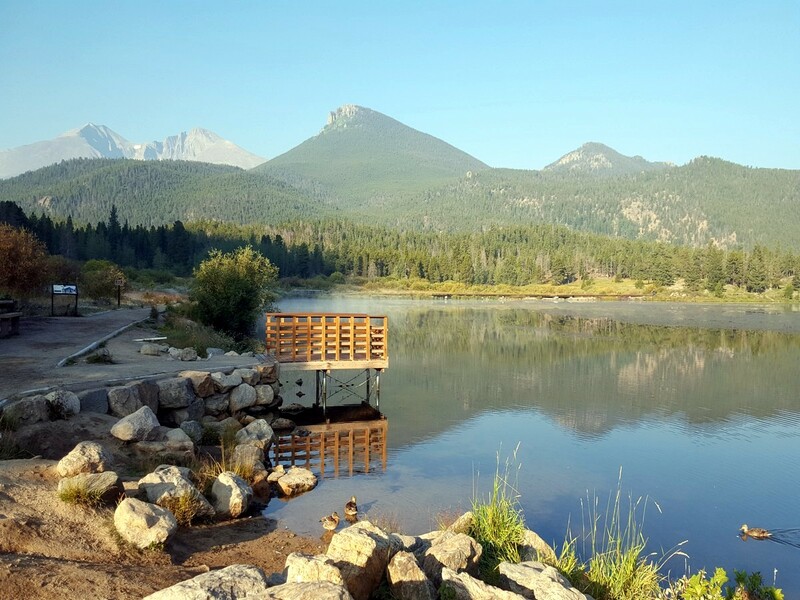 Estes Park’s kid brother is Grand Lakes, which sits on the western entrance of the park. Grand Lakes has a population of around 500 compared to Estes 6,000. That being said there is still enough in Grand Lakes to make planning a vacation manageable. It’ll certainty be a more quiet experience, and being next to the lakes is a bonus. Most of the hikes we list are going to be on the opposite side of the park though: just to warn you. Denver International Airport (DIA) is the closest airport to RMNP. It’ll take you about 1.5-2.5 hours to get to Estes Park.  Cheyenne Regional Airport is just across the Wyoming border, but being a regional airport means less direct flights, it’s still around two hours away from Estes. You might be able to understand why we recommend renting a car while in RMNP, but more on that later. 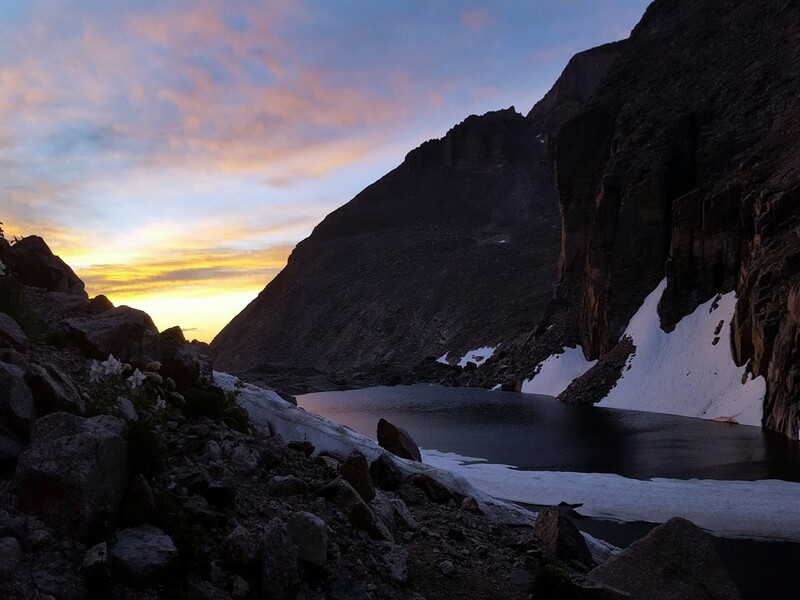 We recommend visiting RMNP in the summer. Obviously we prefer the summer because that’s the best time to hike, but also because it’s next to impossible to drive clear across the park from mid-October until Memorial Day. 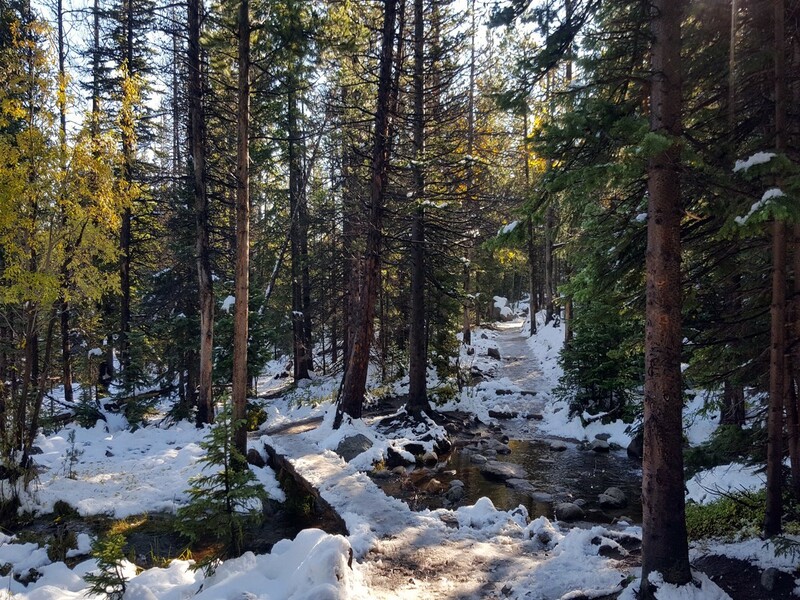 There is some great snowshoeing and cross-country skiing in winter, but the small towns of Estes Park and Grand Lakes won’t have as many things open. In the months of July and August it will obviously be the busiest. If you want a chance at seeing more elk, visit during September and October: elk rutting season. There are extra precautions – that the park rangers can fill you in on – during elk rutting season, but the calls of the male elks adds a unique (or odd) backdrop to the area. 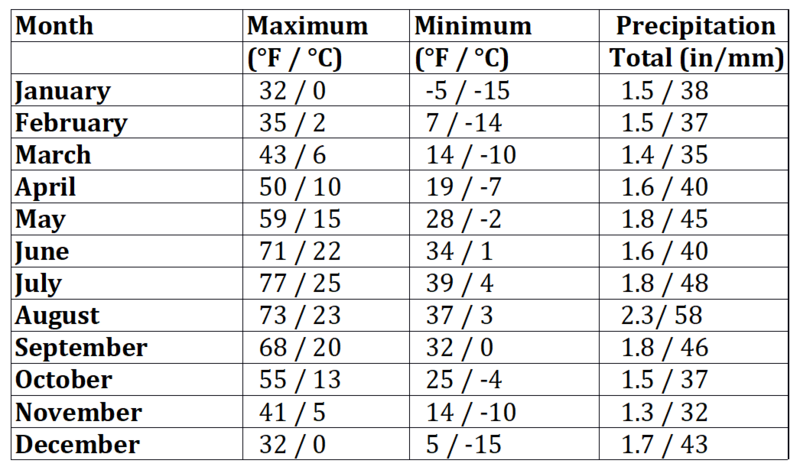 It’s also important to note that, because of the altitude, the weather, even in summer, can be quite unpredictable – pack accordingly. To get from the Denver Airport to the Park is certainly made easier by renting a car. You can hire a private shuttle or taxi to take you up to Estes Park if you like, but for what you’re paying, renting a car seems like a better option. Also, most people will combine their trip to RMNP with time in Boulder or Denver. If RMNP is just a part of your tour, then renting a car is an obvious choice. Now with that being said, Rocky Mountain National Park does actually have a great free shuttle service in the summer months. 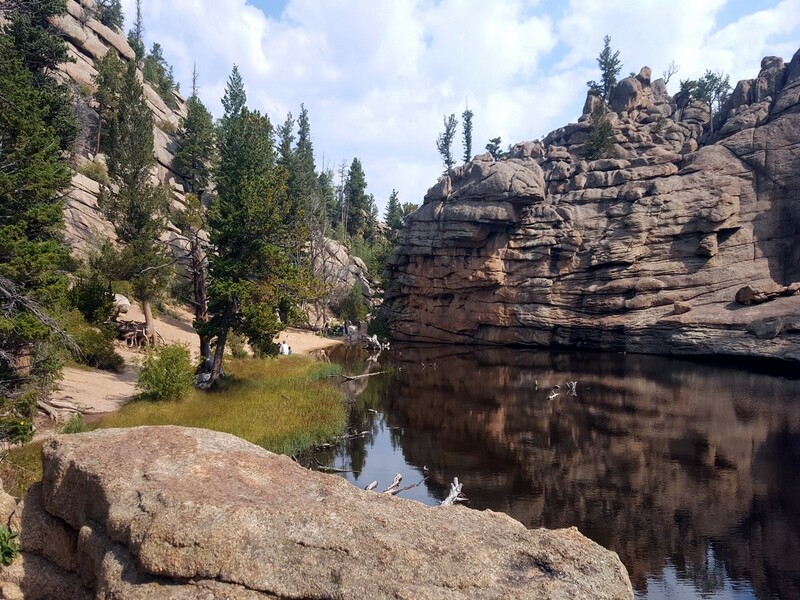 If you can easily get to Estes Park you’ll find a shuttle that can take you to a majority of our hikes in RMNP. The choice is yours. One thing to note is that the shuttle does not contain bike racks. Despite the size, Estes Park is flush with great options. Booking a hotel near Estes Park gives you lots of folksy, charming options. At the height of Rocky Mountain National Park luxury, we recommend the Romantic River Song Bed & Breakfast Inn. They have secluded cabin rooms as well as luxury suites in the main house. The property is down at the back of a cute winding driveway. River Spruce is another great option if you’re looking to get pampered in Rocky Mountain National Park. Get ready for fresh baked muffins delivered to your door each morning and fireside drinks each night. It’s a real treat. We recommend the Tom Tom Cabin. The Blue Door Inn is a great option for a sensible trip with kids. The rooms are nothing special, but they’re certainly well kept. There’s a pool there as well! The 4 Season Inn is another great option for something well priced. They’re right besides the river and it’s amazingly relaxing to sit in their Adirondack chairs look back on your day of adventuring. At the western entrance of the park is Grand Lake. You’ll find a smaller selection of hotels there, but we still found a few good options. The Gateway Inn is a fun option if you love rustic pine furniture. The Inn also offers guests access to a hot tub, exercise room, and sauna. The Western Riviera is simpler and has a large variety of room options to suite a couple on a getaway or a big family on an adventure trip in RMNP. In the same vein we would also recommend the Rapids Lodge. They can offer you full sized condos with kitchens or your typical suite. We also liked the Lodge’s restaurant, but more on that later. And of course, there’s always camping. There are a staggering amount of campsites in the area, but we found a lot of them to be hit or miss. Our favourite site is The Glacier Basin Campground. The site has tent pads, fire grates, and picnic tables at each lot. There is even a free shuttle service that will take you too and from various trailheads in the region. We really put Glacier Basin above the rest of the sites thanks to its location, and with the shuttle service it makes it even more desirable. Estes Park has a few great dining options. If you’re planning a stay in Estes Park you’ll be well taken care of. To start with, Twin Owls Steakhouse does a great steak dinner. They have a charming log cabin aesthetic and charming wait staff. It’s fun, which might not be how you’d describe a rustic log cabin steakhouse, but there’s this great atmosphere. You’ll have to experience it yourself to find out what we mean. Scratch Deli and Baker was our go-to spot for packed lunches while in Estes Park. Most of their sandwiches are hot or toasted, but they were still great when we were out on the hill. You can grab a great breakfast here as well. If you need a hearty, post-hike meal, check out Smokin’ Dave’s BBQ. Sometimes you just need some smoked meat and French fries. That’s what Smokin’ Dave does best. It’s real southern style BBQ, and their rotating beer list is always fantastic too. In Grand Lakes, again, you’ll find a smaller number of quality options due to the size. We picked through the choices though and found some good options. For fine dining you can actually go to the restaurant at the Rapids Lodge. It might be overpriced, but being the only restaurant in town to approach serving a filet mignon with classic sides lets them get away with the price. We really enjoyed this place. The views from every table make the experience even better. The O-A Bistro is another restaurant with stunning views. The prices and food aren’t as lofty as the Rapids’, but that isn’t necessarily a bad thing. If you check out their website you can get a sense of how amazing the views are. Come here for lunch or on a hot evening and enjoy the air and the views while you dine. Cy’s Deli could be our favourite place in Grand Lakes. It certainly is one of our most frequented. They do great sandwiches and wraps, and they do great breakfasts. We love taking a wrap to go and having it with us on a hike. This is a totally awesome stop for simple, authentic American sandwiches. They’re the kind of place that still uses Ranch and 1000 Island dressing on their sandwiches, so you know it’s not fancy, but it’s still so great. WHAT ELSE CAN YOU DO BESIDES HIKING IN Rocky Mountain National Park? There are lots of ways to enjoy the wilderness around RMNP. The most popular is hiking, however you may reach a point when you’ve tackled all the hikes that you can manage. You might want to switch things up. Let’s start with some fun, adrenaline pumping activities. A1 Wild Water Rafting is the rafting company we trust the most in the area. It’s honestly such an amazing way to be active outdoors. It’s exciting. If you want to create memories that’ll last forever, look no further. Or, if you don’t want to get on the water, why not get yourself 21 ft above ground on the Open Air Adventure Park! They have a bunch of fun challenges you to scramble over. It’s a neat way to problem solve while being active. If you want to get some altitude without as much effort try the Estes Park Aerial Tramway. This little tram will give you the chance for some amazing views. If someone you’re traveling with can’t handle a big hike then this is a must. The beauty of the RMNP deserves to be seen by all. Keen for some relaxation? Visit the beach at Grand Lake. The water is a little cold, but the beach is great. If you do want to get out on the water, contact the folks at Mountain Paddlers. Their season typically starts at the end of May and from then you can rent single and tandem kayaks. It’s a real nice way to see the lake. If you need even further relaxation, check out the Hot Sulphur Resort and Spa. The springs have been in operation since 1864, but the Ute Native Americans were using them even before that. There are a number of pools, some for adults only, and they also have massages and other spa services. 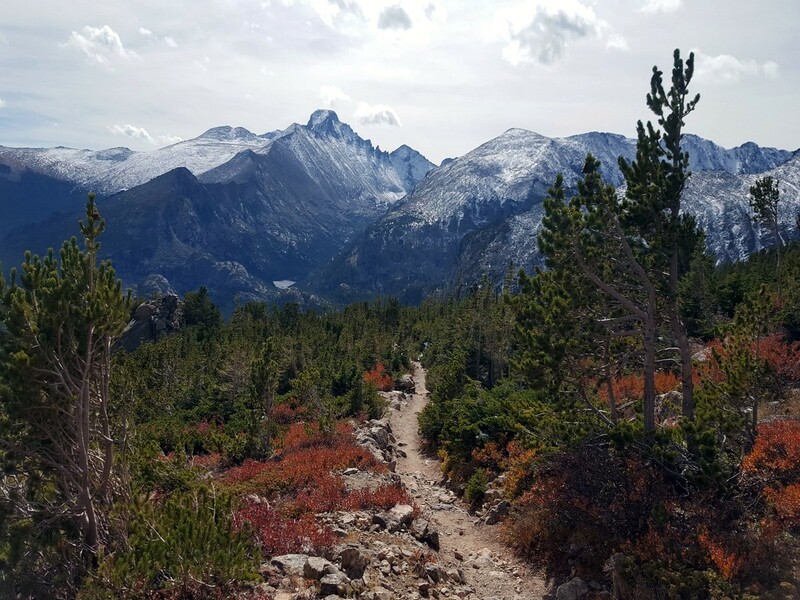 If you’re enjoying RMNP to its fullest, you’ll likely get sore from all the hiking. This is a great way to get those aches out. Stay hydrated! The elevation in RMNP can cause people some light altitude sickness. Stay hydrated in order to help your body acclimatize to the difference. There are an estimated 3,000 elk in RMNP. As mentioned, their rutting season in the fall will bring them to a lower elevation and you will hear the males “bugle”, as its known, around the park. 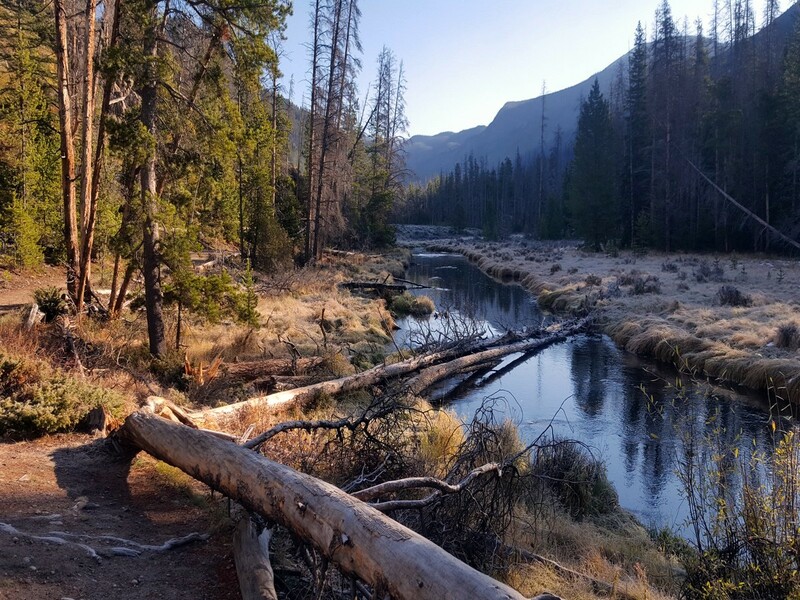 There are more than 355 miles of hiking trails in Rocky Mountain State Park. Pets are permitted in RMNP but they are not permitted on the trails or in the backcountry. If you head to Sheep Lakes in early summer you can hopefully see some of the 350 Big Horn Sheep that live in the area. The sheep like to graze around the lake.